In an interview with Famitsu during E3 2016, Kingdom Hearts series director Tetsuya Nomura shed some light on the upcoming Kingdom Hearts HD 2.8 Final Chapter Prologue, focusing on some of the finer details in the three story collection as well as touched on the long awaited Kingdom Hearts III. Nomura discussed how they can easily alter the game thanks to Unreal Engine 4, especially in regards to lighting. What’s in the E3 2016 show floor demo will be in the final version of the game. He wanted to give players something to explore, somewhere they’d have to get high up to get a feel for the area before proceeding. Nomura says Kingdom Hearts III will have a similar feel to it, where free-running to high places and figuring out the map will be necessary. 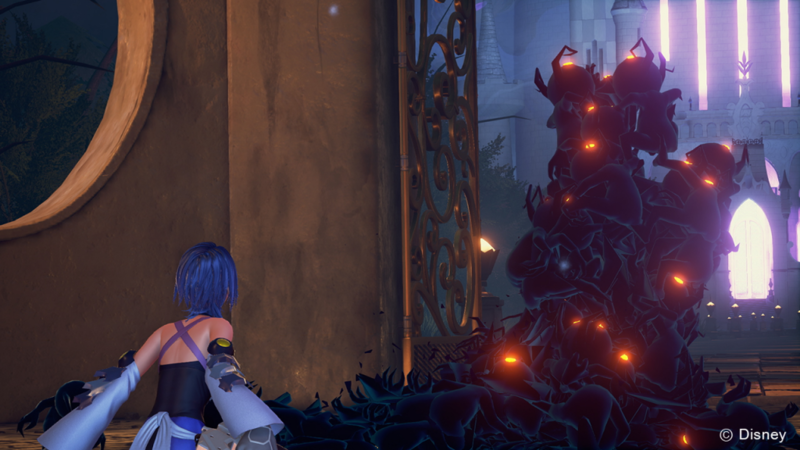 Regarding the battle system, Nomura says that the concept of Command Styles from Birth by Sleep has been transferred to Keyblade Transformations in Kingdom Hearts III. Nomura calls the Heartless Swarm a “Devil’s Wave,” and mentions that they’ve been present since the first Kingdom Hearts III trailer at E3 2013, and that they’re still not at full power. Aqua will only gain strength through leveling up. There are no new Keyblades for her to obtain. When discussing the length of Kingdom Hearts: Birth by Sleep 0.2 -A Fragmentary Passage-, Nomura states that it will feature a lot of cutscenes. The intended play order, according to Nomura, is Dream Drop Distance, then -A Fragmentary Passage-, then Kingdom Hearts III. Kingdom Hearts Birth by Sleep 0.2 -A Fragmentary Passage- is not entirely scrapped content from Kingdom Hearts III. It was something Nomura felt the need to make, but he didn’t want to slow down the pace of storytelling in Kingdom Hearts III with a lot of backstory, so he cut it out and created a separate installment based upon it. Kingdom Hearts III will have a short prelude before the game fully begins to make sure everyone is caught up with the story. Nomura discussed the Catanuki, explaining that it was something the Osaka team really wanted to add to the game. He also discusses the addition of PlayStation 4 Trophies, the game now running at 60 frames per second, and the difficulties in transitioning Kingdom Hearts: Dream Drop Distance into to a game without two screens to work with. He also mentioned the “spirit” of developing for the unique elements of the 3DS continues in now developing for the unique elements of PlayStation 4. Kingdom Hearts χ: Back Cover is being developed with the same tech as Kingdom Hearts III. Famitsu asked if the Black Coat is the Foreteller’s Master. According to Nomura, it is. He is a “unique glue” between them, and apparently has nicknames for each of the Foretellers. Kingdom Hearts: Unchained χ recently hit four million downloads in North America, and after release there was an increasing demand to release it in Europe. He is very happy for this chapter of Kingdom Hearts to be brought to fans around the world. Nomura hints that the Kingdom Hearts: Unchained χ story will soon branch from the Kingdom Hearts χ story. Kingdom Hearts χ is complete, but Kingdom Hearts: Unchained χ can be considered a second part. Nomura indicates that Kingdom Hearts III may hit Japan slightly earlier than the rest of the world, but it will be nearly simultaneous in when it releases. Kingdom Hearts HD 2.8: Final Chapter Prologue is in the final stages of production, with English recording currently being mastered and timed. He also told fans to please be patient and wait until this winter for new Kingdom Hearts III information to be released, and to focus on Kingdom Hearts HD 2.8: Final Chapter Prologue in the mean time. Next year is the 15th anniversary of Kingdom Hearts, and also the 30th anniversary of Final Fantasy; he told fans to anticipate a lot of features next year relating to those series, and that he wants to liven things up, starting with Kingdom Hearts HD 2.8 Final Chapter Prologue. Kingdom Hearts HD 2.8 Final Chapter Prologue will be available December 2016 for PlayStation 4. Kingdom Hearts III is in development for the PlayStation 4 and Xbox One. Posted in E3 2016, Kingdom Hearts. This is nice but I can’t help but to think much of it would not be necessary if he didn’t spread game lore in so many games and on handhelds and stuff. Ugh. I wonder what next year things they mean will be out next year for FF and KH? 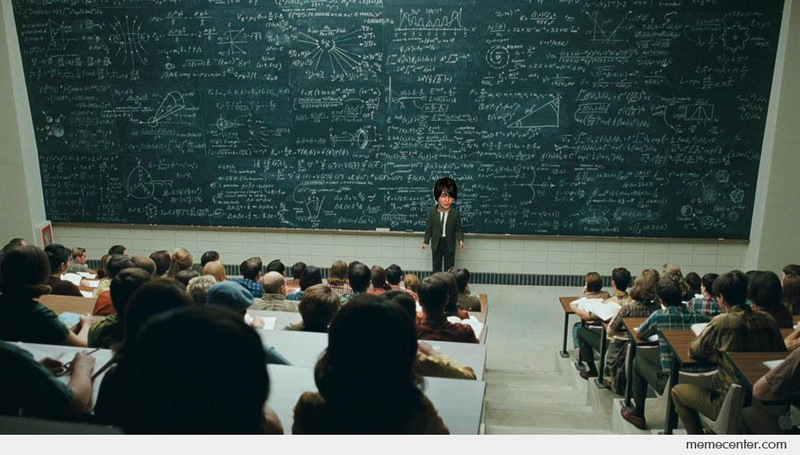 Some of those aren’t Nomura will. Sometimes Square and Disney just wanna milk for money or to reiterate the story for new comers. Was kinda hoping VII:R would come next year already, since that’s the 20th anniversary for VII. KH3 maybe mid year, and VII:R around December. Well for the 20th FF anniversary they kinda did a ton of stuff, from remaking a few old games for psp with improved graphics (which wasn’t quite as common back then), Crisis Core came out with a special edition psp 2000, Dissidia was created/released, had a bunch of new art done by Amano and Nomura, had the big FFVII 10 year anniversary thing with the model of Midgar and all the cg posters of characters, the new ultimania’s, etc. Can only imagine what they’ll announce this year (2017). It’s the 10 year anniversary of Dissidia, then 15 of KH, the 20th of FFVII, and the 30th of the entire FF franchise. So I’m guessing a new IP/Franchise thing similar to how Dissidia was the culmination of 20 years of characters. Sequels and/or remakes, maybe another animation project, announcement of ports (like arcade Dissidia coming to PS), and who knows what else. I hope everything goes well. After all this time I want at least keep Square on their feet till they hit FF20.